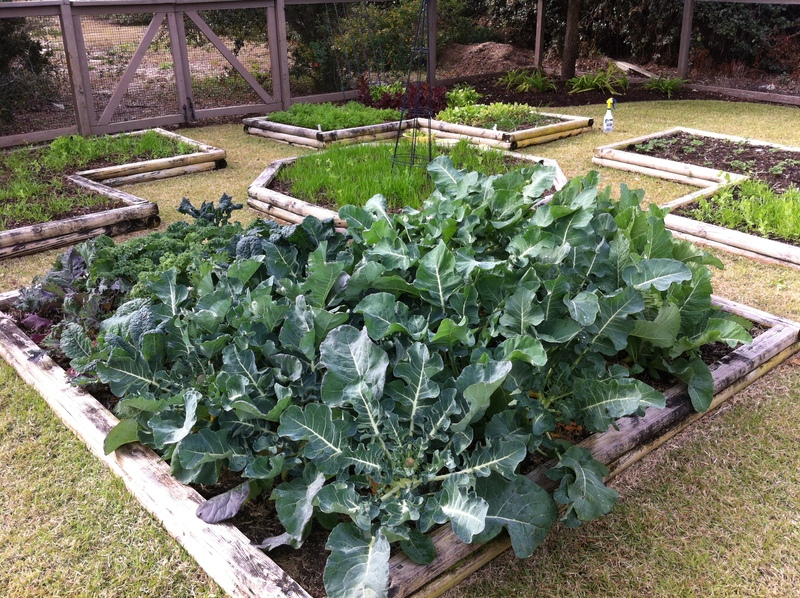 Our organic farming endeavors have taken a turn into your backyard! Rita’s Roots went from South Carolina, to Virginia and back to Charleston where we are settled for a good long while. 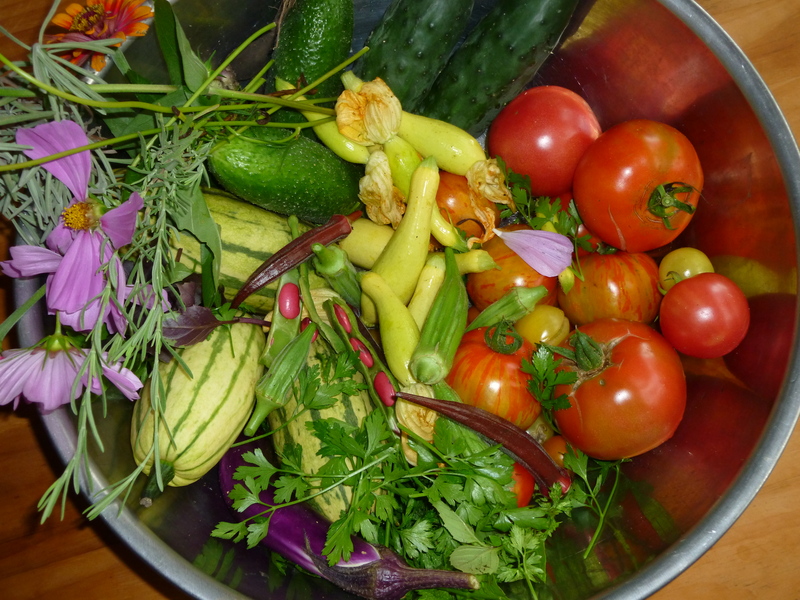 Instead of plowing up a large tract of the Earth, we are running our business to help YOU – the homeowner and lover fresh produce – learn how to grow a garden in your own back yard. Our goal is to get as much food production into your yard as possible, so you have the opportunity to feed your families, neighbors and friends. We even make full farm plans with crop rotation and fertility management strategies! January through March is the prime time for getting your garden set up for Spring – Please let us know how we can help so you can enjoy a bountiful garden this year! 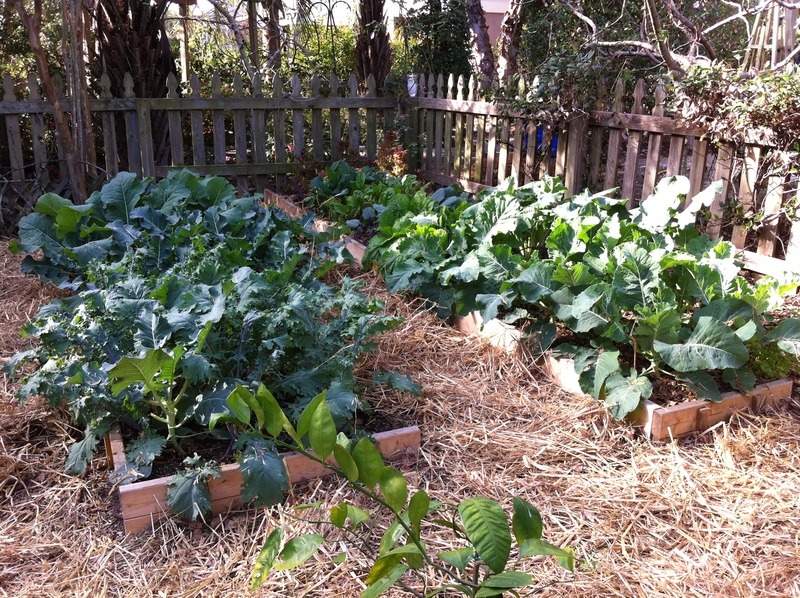 Fall 2012 Soil Revitalization – an abundant harvest for a family of 5.